Most critical incidents happen within clinching distance to 6 feet, and they happen suddenly, violently and with little to no warning. Designed with the Citizen Defender in mind, our comprehensive system of self-defense is geared toward integrating the hand-to-hand and the firearm defense skills necessary to avoid or stop the threat at these distances and beyond through the use of intensive and innovative training practices. 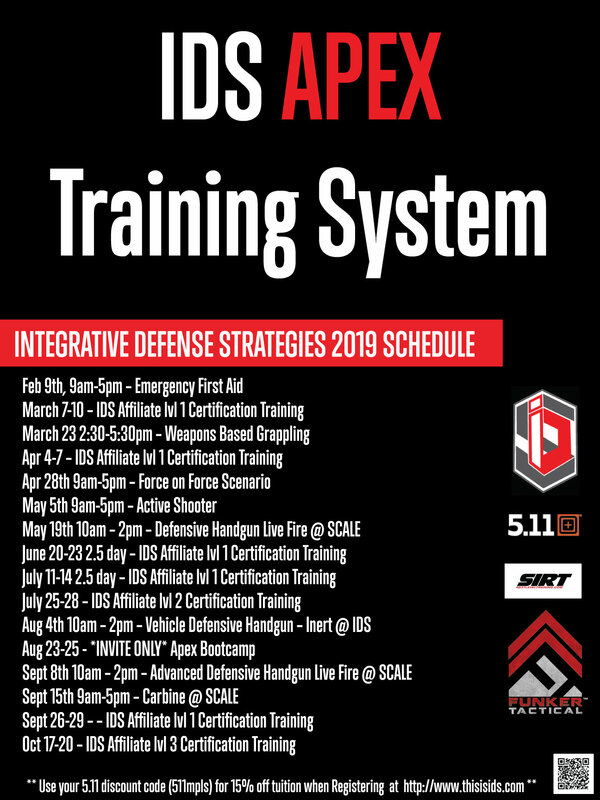 Please join us in ushering in a new paradigm in self-defense and firearms training.